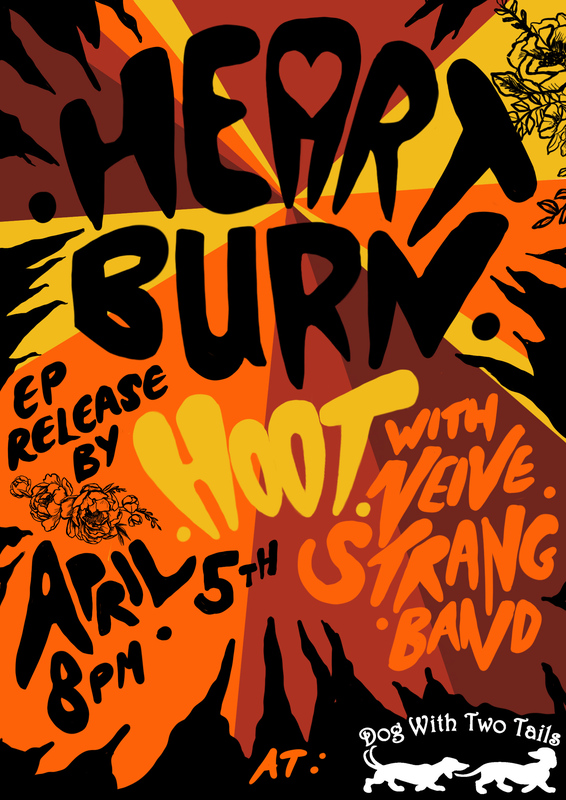 Hoot releasing their new EP Heartburn. Supported by the Neive Strang band. Free entry. CDs for sale.